This article is part of our special report Road to COP24: A just energy transition ahead?. 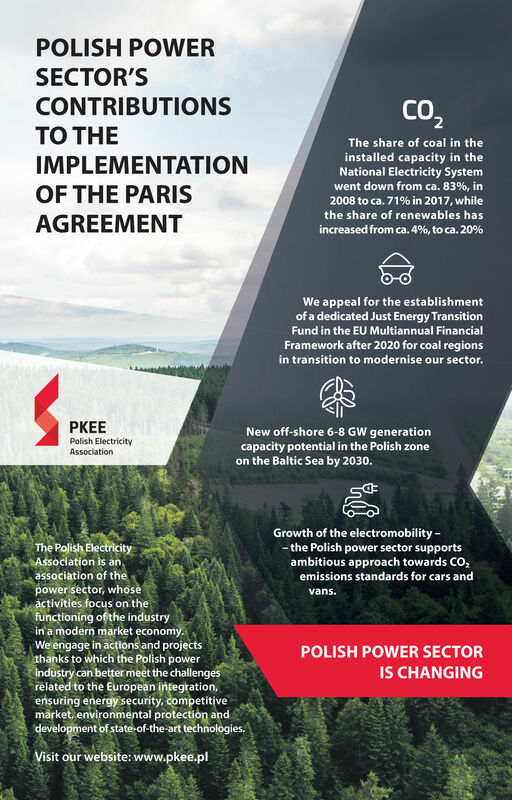 The Polish Electricity Association is an association of the power sector, whose activities focus on the functioning of the industry in a modern market economy. We engage in actions and projects thanks to which the Polish power industry can better meet the challenges related to the European integration, ensuring energy security, competitive market, environmental protection, and development of state-of-the-art technologies. Visit our website to know more.